Don't like basements because they are usually too dark? Not anymore! 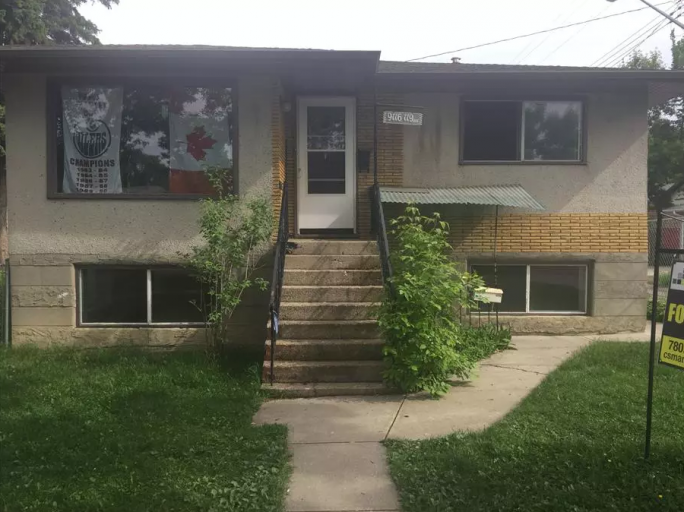 This very bright 1 bedroom basement suite has huge windows to let the sunlight in. This private suite also boasts newer paint and flooring and is right across the street from a park. Large extra storage room as well. Close to all amenities. Includes washer and dryer! Utilities are flat rate 100$ per month.